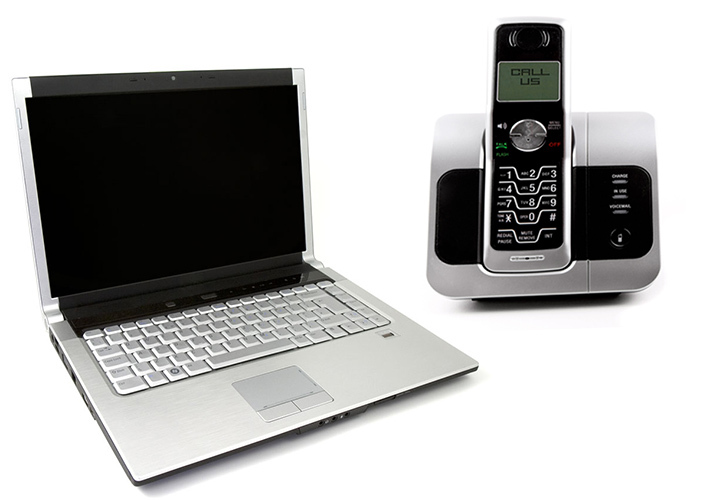 The Val-YOU Package, created for YOU, includes your dial tone telephone line, Three-Way Calling, Touch-tone Service, Call Forwarding, Repeat Call, Call Waiting, Voice Mail, Return Call Service, Caller ID Deluxe and Unlimited local and long distance calling within the Continental United States! If you have one to twelve lines billed to one account, you are now eligible to add our Business Val-YOU Package! Tired of tying up your telephone line while accessing the Internet? Double Play from Palmerton Telephone! *Additional taxes and surcharges apply to Val-YOU Packages. Special offer rate for DSL applies only to Palmerton Telephone landline customers. DSL packages subject to availability. You may view and pay your bill using electronic check, or a VISA, MasterCard, and Discover credit card. Easy Pay is the convenient way to pay your bill! Sign up today to have your monthly bill automatically deducted from your checking or savings account! It’s free; it’s easy…it’s Easy Pay! To get started click here to download form.